Registrations for the NYSF’s National Science Teachers Summer School (NSTSS) are closing soon! 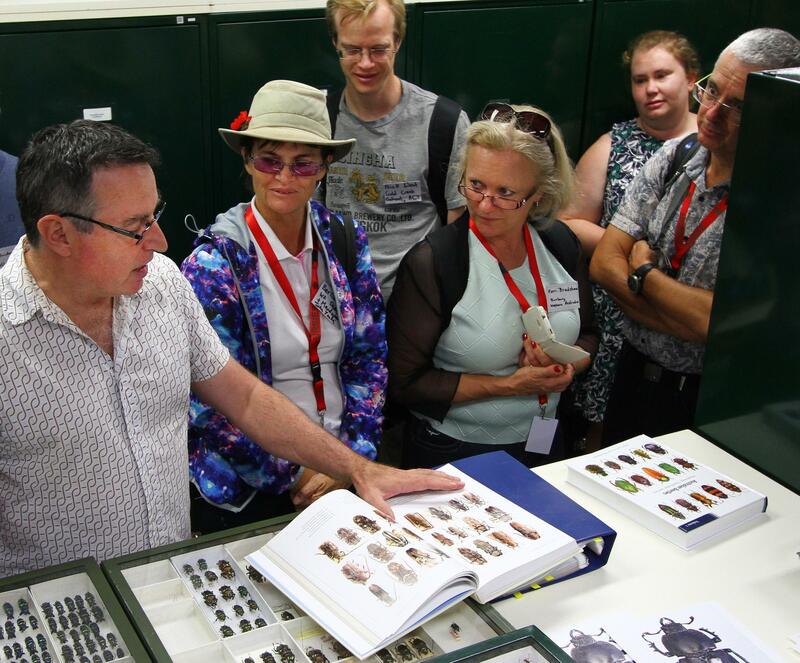 This five-day professional development program is a great opportunity for secondary science teachers from across Australia to hone and develop their skills, while meeting passionate other passionate teachers like themselves. Running from 8-12 January next year, two programs will be held concurrently – one at The Australian National University, and for the first time an additional program will be held in Brisbane at the University of Queensland. Participants will be exposed to cutting-edge research, and explore new methods of engaging students in science, technology, engineering and mathematics (STEM). The focus on STEM skills from an early age will be increasingly important for Australia’s future, and STA is proud to have the chance to support the vital work of the National Youth Science Forum (NYSF) . With the focus on STEM increasing in schools across the country, attending the NSTSS is an opportunity for both new and experienced teachers to hear about the most up-to-date research in these fields, equipping them with the knowledge to not just teach their students, but to inspire them. For more information, head to the NYSF website. The NYSF is a member of Science & Technology Australia and has been delivering inspiring programs to students and teachers since it was established in 1984.